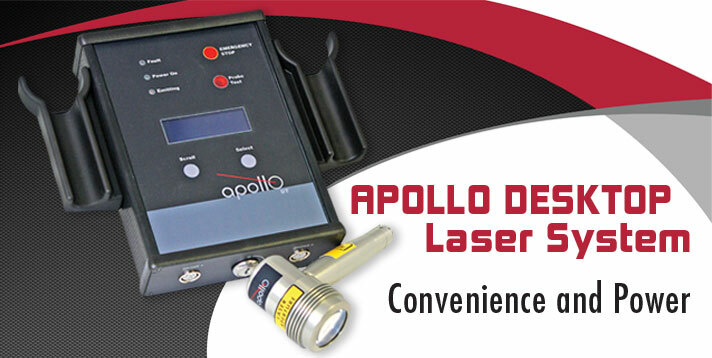 The device is the newest portable Class 3b cold laser in the Apollo line and starts at $3,995. 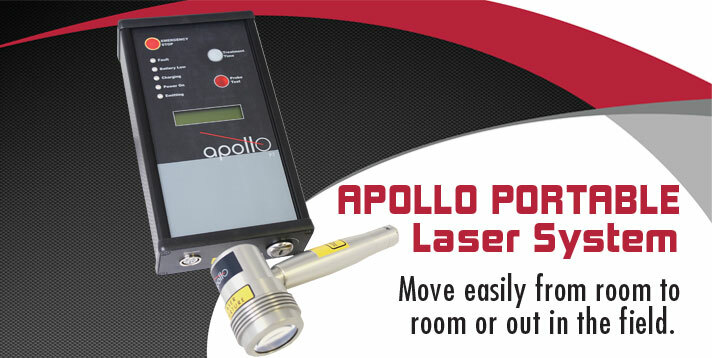 “What makes this product unique is that it is the only cold laser currently available on the market that provides such high power within this price range,” said Dr. Turchin, M.A., D.C., product development director at PHS. New cluster probe is most powerful yet—but still safe—cold laser in the Apollo line. 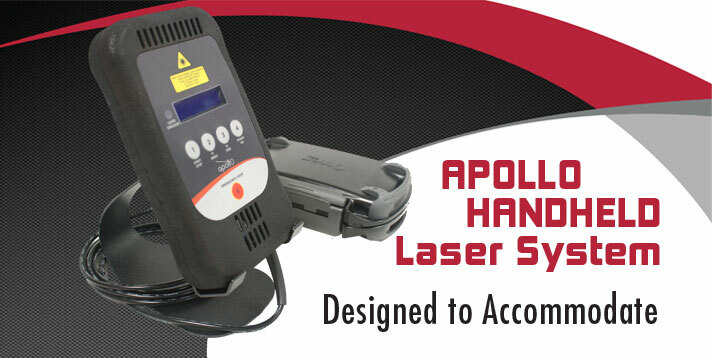 The Apollo 5,000 mW Cluster Probe is crafted of aerospace-grade aluminum and medical-grade Class 4 laser diodes for long life and reliability. Because we design, manufacture and repair our products right here in the U.S. at our plants in Cleveland, OH, and Watertown, SD, we’re not afraid to think out of the box. We like to think that our tables, tools and accessories are pretty unique. We’re glad you agree. 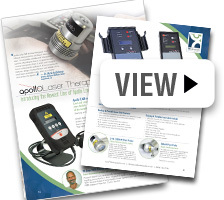 Here’s just a sample of the feedback we receive every day from clients just like you about how apollo cold laser unit has made a difference in their practice. Sign up below to receive our monthly E-newsletters. 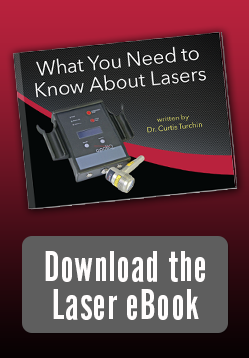 We have several amazing contributors who share their insights in the pain management, cold laser therapy industry.